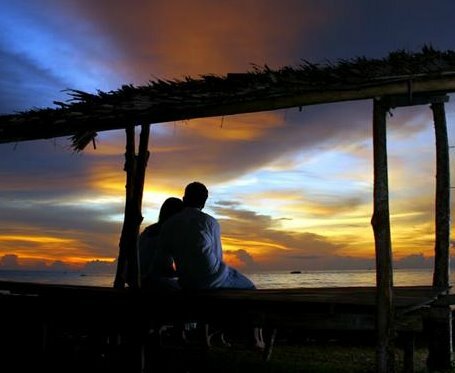 World Tourism: How to Choose the Best Place for the First Date............? How to Choose the Best Place for the First Date............? know too much about the women you are going to ask for a date, but you can make a clue about her, looking to how she is dressing and watching the type of people she is hanging around. and relaxed and clothing usually isn't a problem. 5. It makes a difference if you can find something that she will remember for a long time. If in your area is an event like circus, carnival, festival, don't miss it and you two will have more fun than at a coffee place that's for sure. There wouldn't be any pressure; you’ll only have to enjoy the company. 6. If you are dating late in the evening make sure that you walk in places where your date is feeling safe. Don't forget that she does not know you very well and being alone with you in a place that is not public can make her feel insecure. It is normal! want to be with you again.